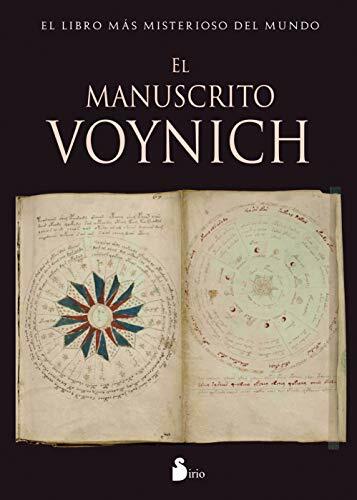 To this day no one has resolved the enigma of the Voynich manuscript from the fifteenth century. After a hundred years of research we ignore who wrote it. The fact is that still keeps its mystery behind the glass of a display case in the Beinecke Library at Yale University. It's the only medieval-Renaissance manuscript undeciphered. It's a unique and precious object.